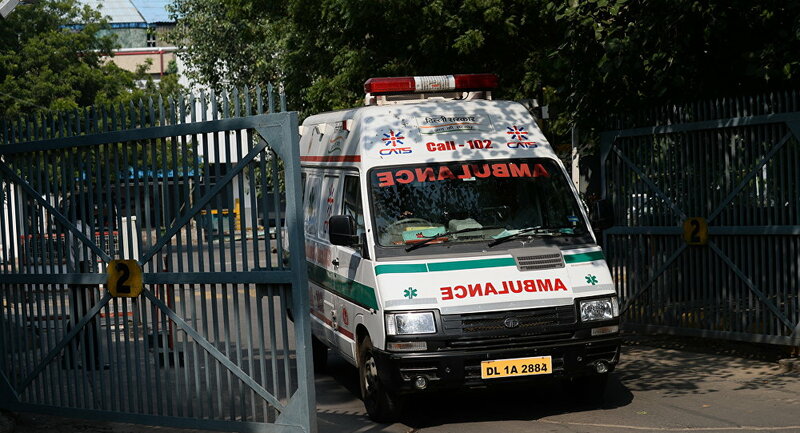 More than 50 people died in Uttar Pradesh's Saharanpur district, while 18 more died at the Meerut Medical College, the IANS news agency reported. In a separate incident, 32 people died in the city of Haridwar, Uttarakhand. The police operation has also resulted in the seizure of 9,269 litres of spurious alcohol in Uttar Pradesh and of 1,066 litres in Uttarakhand. The government of Uttar Pradesh has launched a full-fledged investigation into the incident.